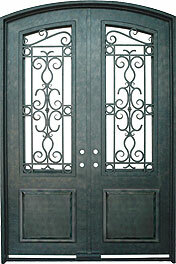 72" x 96" Standard Double Door (p/n 4046-72). 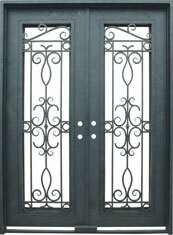 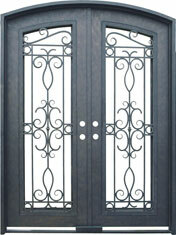 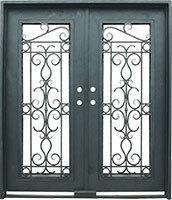 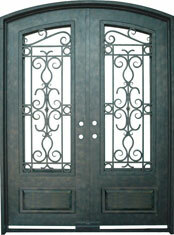 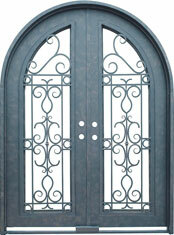 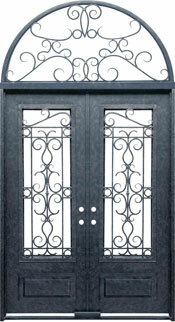 This graceful style enhances any entry with beautiful scrollwork and contours. 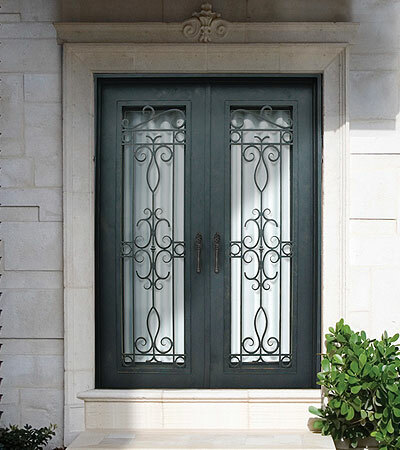 Choose The Venice Series to achieve a dramatic presence and reliable functionality in either traditional or contemporary homes.